I'd spent some bad times in New York and some good times in Paris and both these cities have made a great imprint on this album and my current outlook on love. 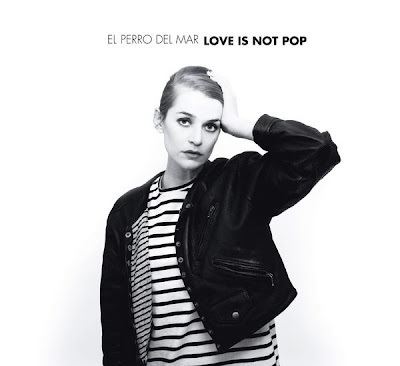 I've decided to call it 'Love Is Not Pop' - the songs on the album are all pop songs and they are all about love. But naturally, it is not all as simple as that. As much as pop can be love and vice versa - I'd like to believe that love goes so much deeper than a pop song.